WeBuyCars was founded by me and my brother, Dirk, in 2001… I’m the executor… I never procrastinate, while Dirk is the dreamer… We’re a good combo! Faan van der Walt is the founder of WeBuyCars.co.za and WeSellCars.co.za. 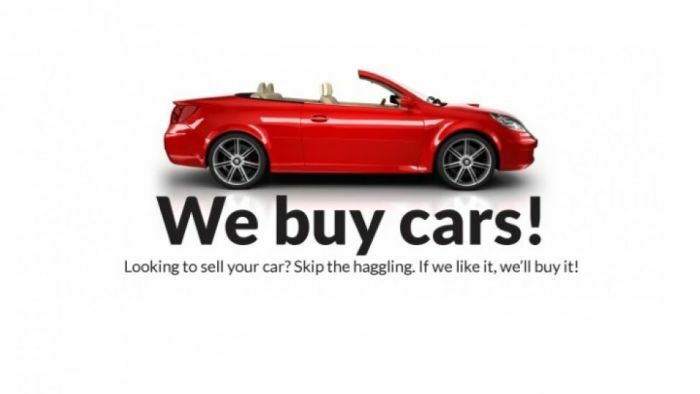 WeBuyCars.co.za offers private car sellers the ability to do so through a three-step online procedure. It offers expert sales advice and secure transactions. The company comes to a location suitable to the seller, making sales safe and convenient. For second-hand car buyers, Van der Walt offers a wide range of thoroughly inspected vehicles with the required documentation. Dealerships also benefit from WeSellCars.co.za’s wholesale prices on a range of stock. Naspers-owned OLX Group recently invested R1.4 billion in WeBuyCars. The Money Show’s Bruce Whitfield interviewed Van Der Walt for his weekly “ShapeShifter” feature. We saw our service levels drop; we were just so busy! Our buyers are thoroughly trained… even if it’s not a reliable vehicle, we’ll still buy it at a certain price… We’ll buy anything! Yes [when asked if Van Der Walt will stay in control, after the OLX investment]. Cars are in my blood… I leave at six in the morning because I love it! Interested in farming as a "Hassel-free" side-hustle? The Money Show’s Bruce Whitfield interviews Grant Field, CEO at Fedgroup. The year’s best interviews of South Africa and the world’s most famous (and infamous) movers and shakers. What is the optimal time to sell a car? While it’s still worth a bit? When the doors fall off? Before the service plan runs out?